Development of techniques to capture, acclimate, hold, transport, and breed in captivity all of the bird species found in the CNMI. Establish captive populations of selected species that can be used as a source population for possible reintroduction back to Guam or Islands in the CNMI where brown tree snakes have been controlled or eradicated. Translocate birds to islands in the Mariana archipelago that are free of the brown tree-snake to establish self-sustaining, satellite populations. Identify when additional populations, either captive or wild, should be established. Develop public education programs that will assist the conservation of local avifauna. Develop a fund raising program to assist conservation efforts. The MAC Program was initiated by the Division of Fish and Wildlife from the Commonwealth of the Northern Mariana Islands (CNMI). They approached Peter Luscomb (Honolulu Zoo) and Herb Roberts (Memphis Zoo) to help coordinate with the Association of Zoos and Aquariums to conserve native bird species inhabiting the islands. 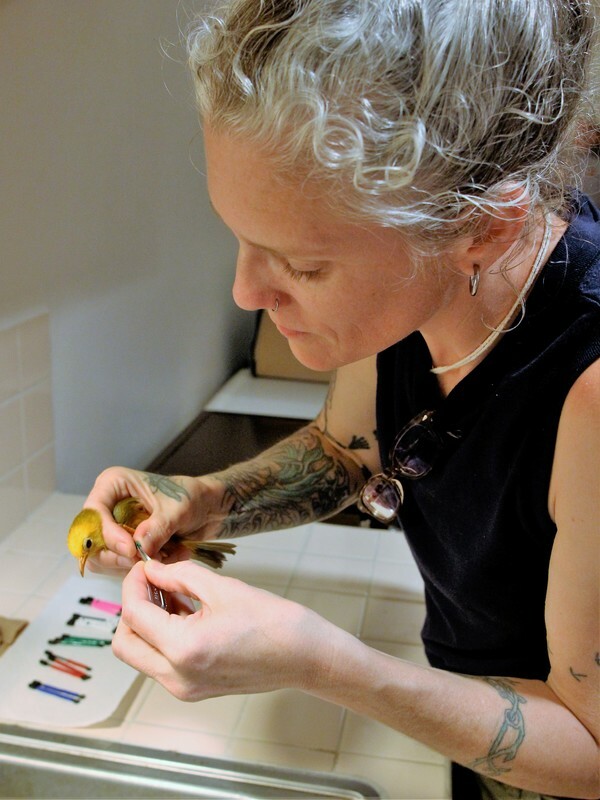 Luscomb and Roberts have since retired, but they developed Pacific Bird Conservation (PBC) in 2012 to continue avian conservation efforts in the Pacific. The primary aim of PBC is to assist Pacific nations in implementing conservation actions that will ensure the survival of species by using the expertise and resources of Association of Zoos and Aquariums-accredited facilities. The MAC Program is a cooperative project directed by the CNMI Division of Fish and Wildlife with support from the U.S. Fish and Wildlife Service and PBC. 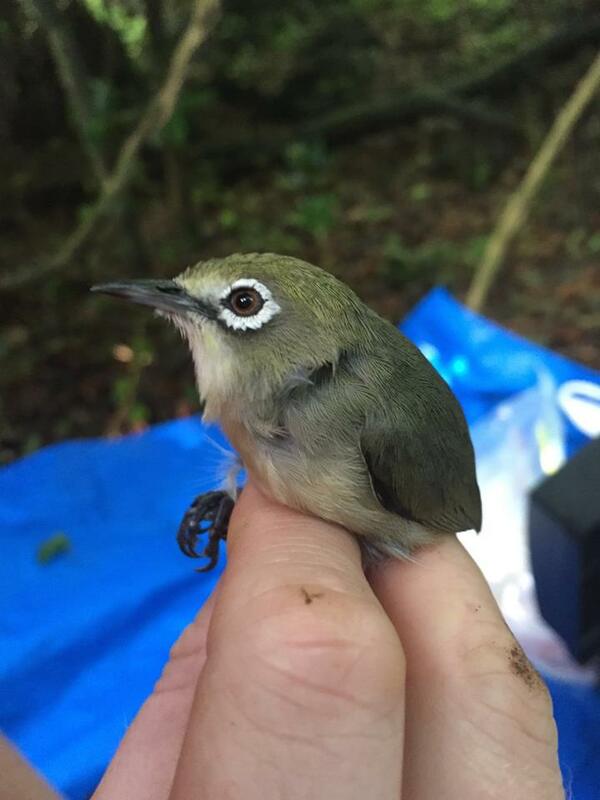 In 2008, the first translocation efforts began when fifty bridled white-eye, a small omnivorous passerine, were shipped to the northern island of Sarigan from Saipan. The main threat for many endemic bird species, and a main reason for the MAC Program’s existence, is the invasive brown tree snake, introduced onto Guam in the early 1950s. Most ecologist agree that the snake was accidentally introduced, presumably as a stowaway on a military vessel returning equipment that was used in Papua New Guinea and the Solomon Islands. The introduction of the brown tree snake devastated the island’s entire avian community, in addition to forever altering the ecological structure of the forests. The project uses a two-pronged approach: translocation of species from Saipan and Tinian to the uninhabited northern islands in hopes of establishing founder populations, as well as managing viable populations within AZA institutions. These approaches allow for the creation of safe guard populations in both managed care and the wild to protect against the potential establishment of the brown tree snake throughout the entire archipelago. The MAC plan provides the road map on how the translocation efforts will be organized. The CNMI government currently has eight species and six northern islands identified for the next translocations, with funding running through the year 2034. ​In the coming years, the program hopes to move the critically endangered nightingale reed-warbler, the Rota white-eye and Mariana swiftlet. While currently only established on Guam, individual brown tree snakes have recently been caught in traps on Rota in 2014, as well as sightings on Saipan in 2016. In total there have been 90 confirmed sightings throughout the island chain over the past 50 years. In addition to the constant threat of the tree snake, the island of Saipan, one of the last remaining strongholds for most of these avian species, also faces challenges associated with habitat loss and land development from both domestic and international corporate interests.